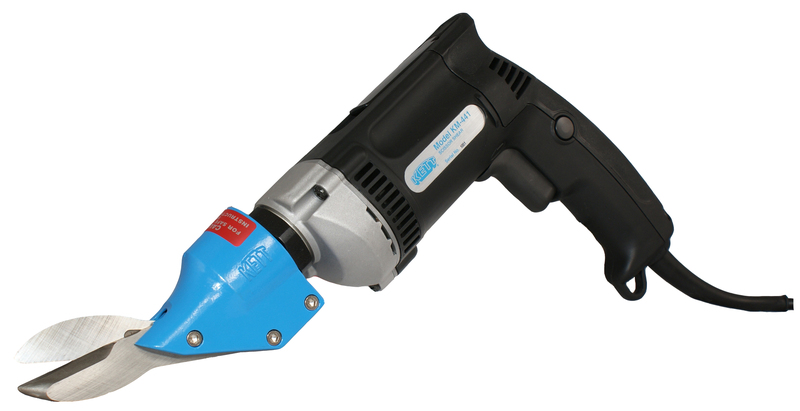 With a powerful 6.5 amp motor and speeds up to 2500 strokes per minute, the KM-441 quickly cuts through plastics, wire mesh and rubber with a clean scissors action. When cutting thin coated metals, the swiping cut seals edges and is less likely to rust or corrode. 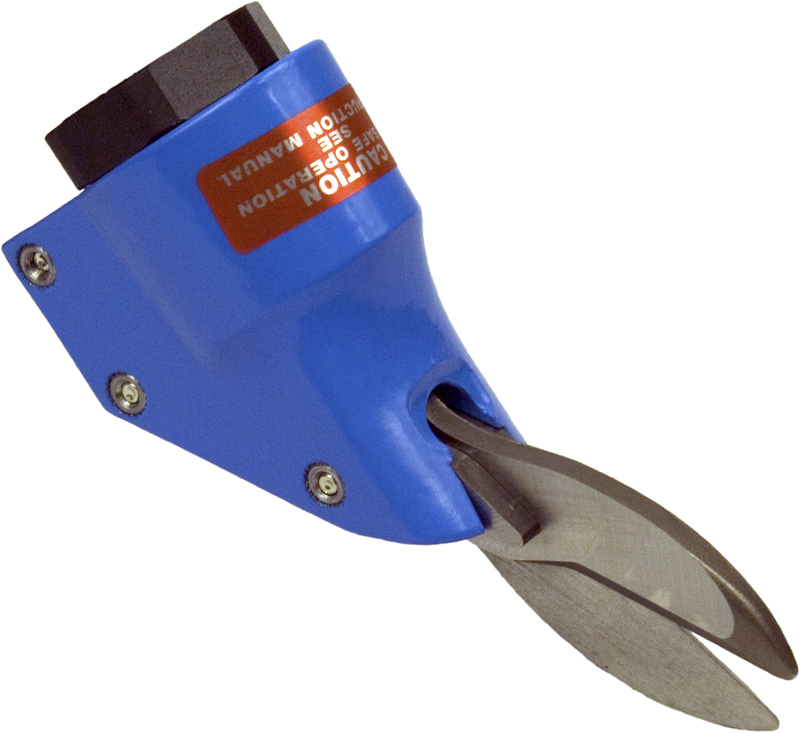 Set the speed of these shears to suit your work.